On 2017-12-05 the last in a series of four network events for regional management in Altmühl-Jura took place at SPANGLER Automation in Töging, attracting a good 60 participants. 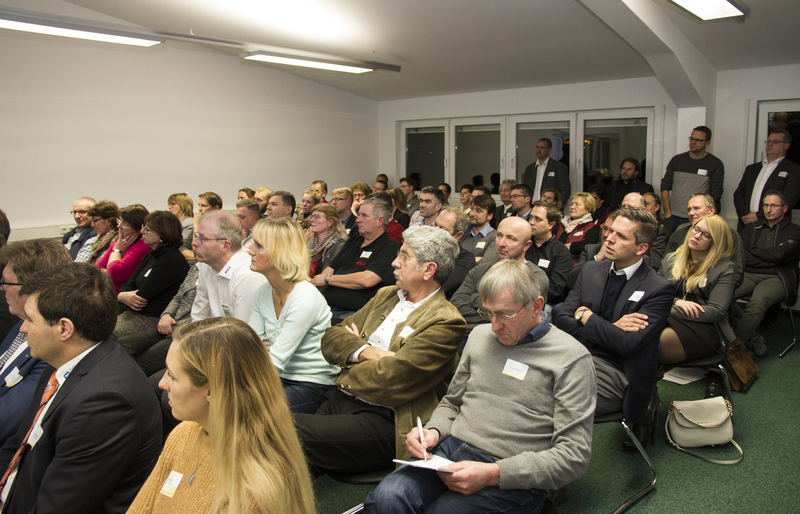 The events were organised in cooperation with Unternehmerfabrik Landkreis Roth (entrepreneur factory rural district of Roth) and business development of the administrative district of Eichstätt together with regional companies (which this year included Bühler GmbH, On&Off, the Gutmann brewery and Spangler GmbH) and institutions (such as the University of Eichstätt-Ingolstadt or the local Upper Palatinate government) and featured a range of quite different company-specific topics. 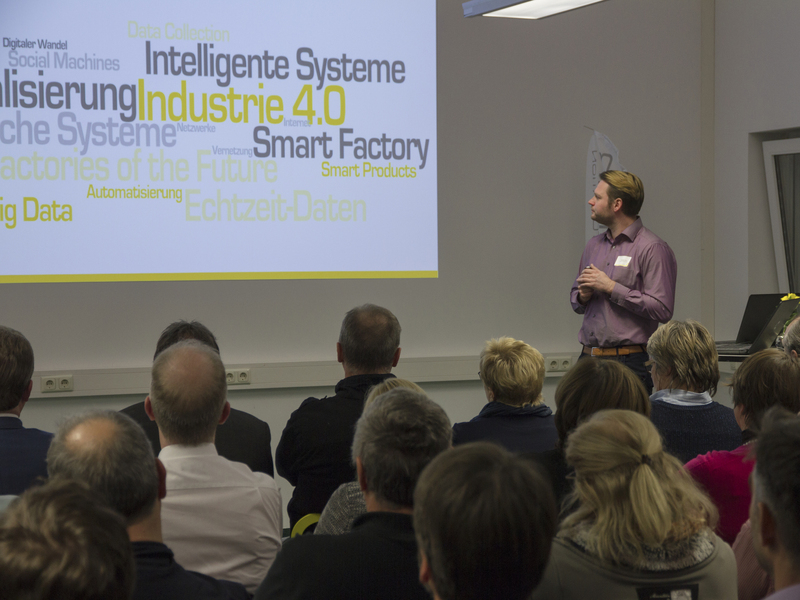 The participating companies and inhabitants of Altmühl-Jura were given practical insight into the subject of Industry 4.0 last Tuesday in Töging. Industry 4.0 stands for different concepts and theories which, according to experts, will be nothing less than the future of work and production. “Industry 4.0 presents us with interesting new challenges. 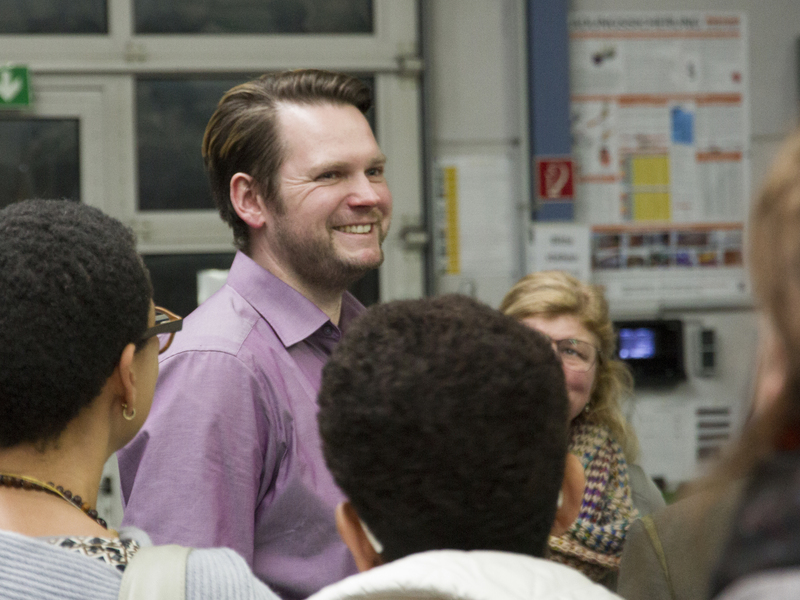 We at SPANGLER are trying to pick up on this subject and implement our know-how in terms of both in-house and customer projects,” states Managing Director Helmut Graspointner. For this reason, the paper by SPANGLER not only vividly presented the previous industries 1.0 to 3.0, it also illustrated the vast potentials of technology in the light of Industry 4.0 using the practical example of a networked washing machine. Global players such as Amazon, Google or Microsoft are currently tweaking their technologies in order to offer intelligent and networked solutions. Products such as digital voice-controlled assistants are just the beginning. Here in Töging, there are no plans to compete at eye level with the US giants, but the company is following its own agenda in ambitious projects. Thus, for example, the objective of “paperless production” was achieved with the aid of PC tablets, while at the same time a new knowledge management system provides digital information and knowledge from production data to telephone lists for every employee. Flagship projects are also in operation at external customers. The examples illustrated ranged from recording machine data through cloud solutions to plant control systems. In order to help companies equip themselves for the future in the light of increasing digitalisation, the Free State of Bavaria is offering financial support in the form of the “Digital bonus” scheme, which was explained to participants by government inspector Verena Dietl from the Upper Palatinate government. The scheme is designed to help companies start building up future-capable digital structures. 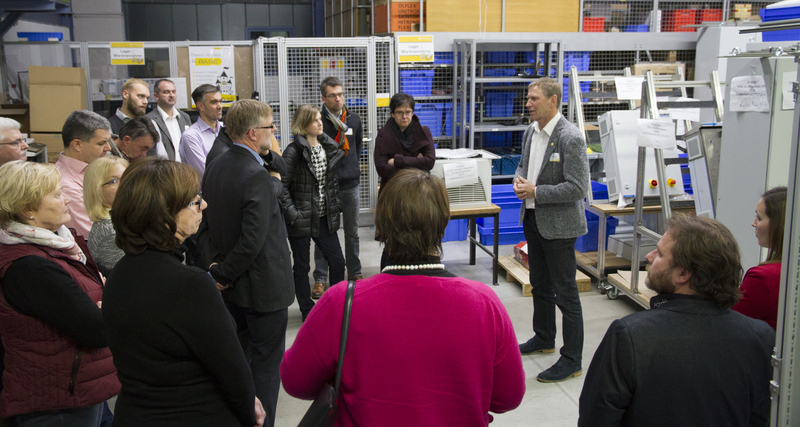 After the talks, guests had the opportunity to get to know the automation specialists in more detail during a tour of the company, and to swap ideas during network talks. 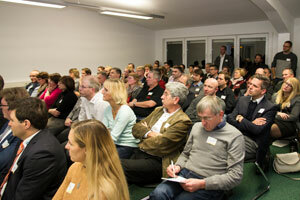 According to regional manager Kathrin Peter from Altmühl-Jura, the network event format will be continued in 2018. To further boost the momentum in the region, she is already planning further events for the coming year, such as the Altmühl-Jura local trade fair on 21/22 April 2018 with a special day for trainees on 21 April in Dietfurt. Spangler will be involved in this again too. 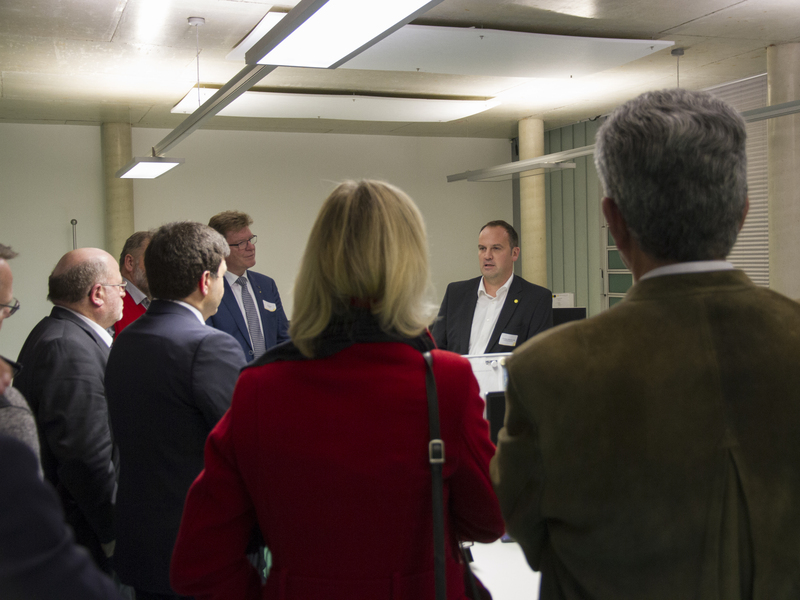 With around 60 participants, the event at SPANGLER concluded the series of Altmühl-Jura network events for 2017. 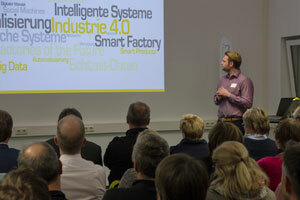 Speaker Thomas Zenk presents Industry 4.0. 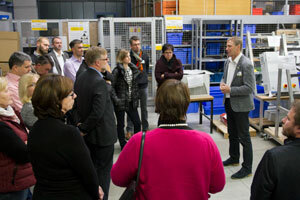 The tours of the company were extremely popular. After the series of talks, guests had a chance to network over a snack. 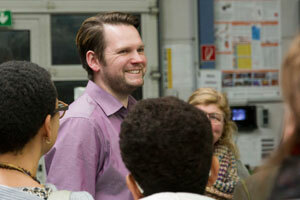 General Manager Christian Brandmüller was available for both company tours and networking. Altmühl-Jura is the term used to describe the municipal amalgamation of the communities: Altmannstein, Beilngries, Berching, Breitenbrunn, Denkendorf, Dietfurt, Greding, Kinding, Kipfenberg, Mindelstetten, Titting and Walting. This amalgamation covers 3 rural districts and 3 administrative districts in central Bavaria, in the centre of the Altmühltal conservation area. This structure is unique and a shining example of the innovative and networked mindset in our region. Numerous projects in the fields of tourism, nature and culture, mobility, business and social matters focus the special features of the region.